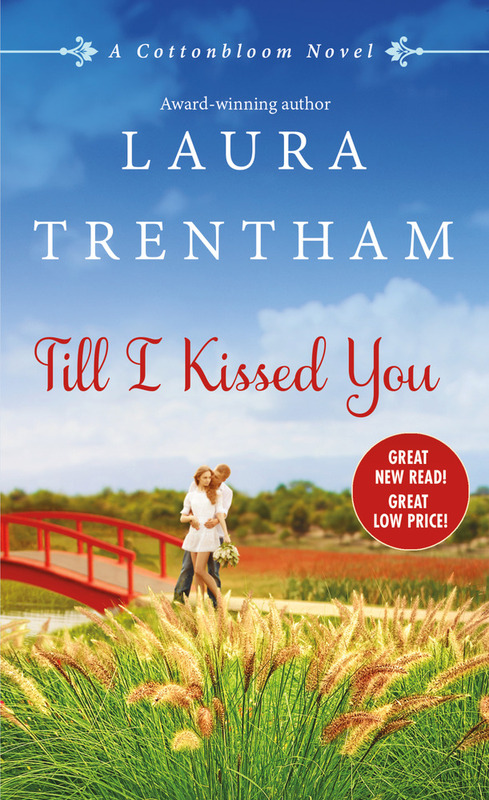 Laura Trentham is my go-to author when it comes to small-town romances. 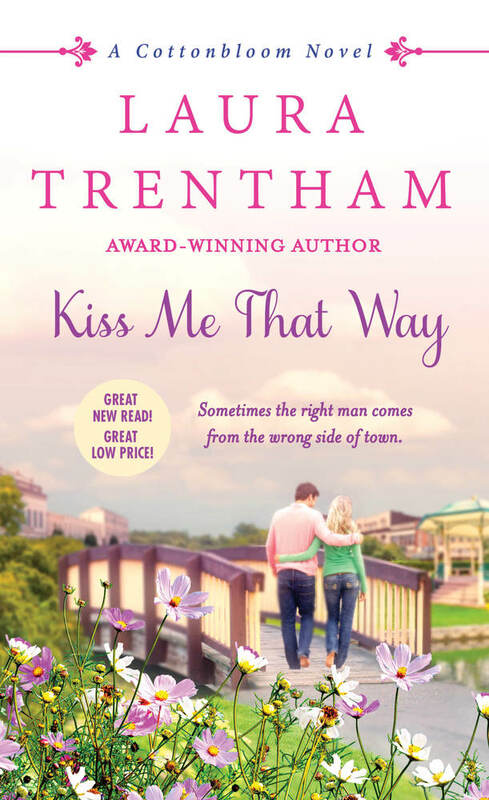 My introduction to her writing was via her Falcon Football trilogy, and I fell for her witty and weighty love stories with the town of Falcon, Alabama as the backdrop. 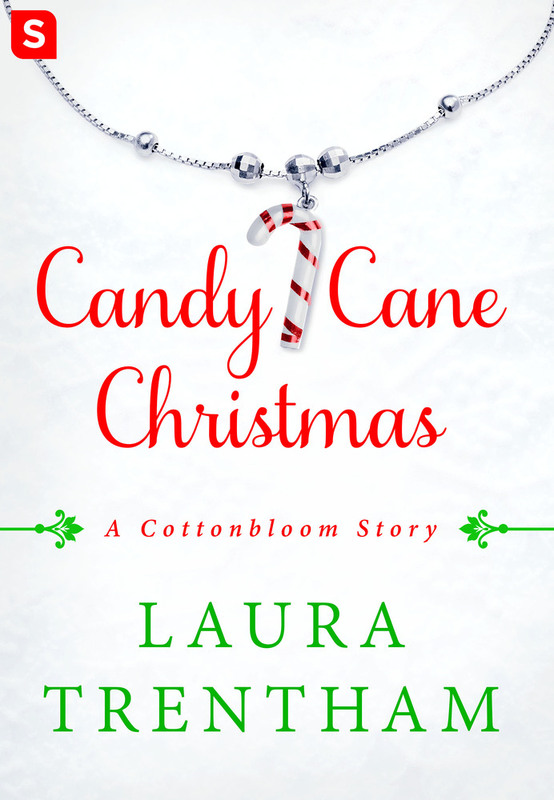 Her Cottonbloom series, however, is what has cemented my love affair with her storytelling. Set in the neighboring rival towns that bear the same name but located in different states, connected by a bridge and the Mississippi River, readers met the Fournette siblings from the Louisiana side in the first three full-length novels and were treated to two novellas in between those and the next half of the series. This time around we've got the Abbott brothers on the Mississippi side--Ford (the eldest but also the black sheep, refusing to have anything to do with the car business left to them by their father), reliable Mack, and fraternal twins Jackson and Wyatt. 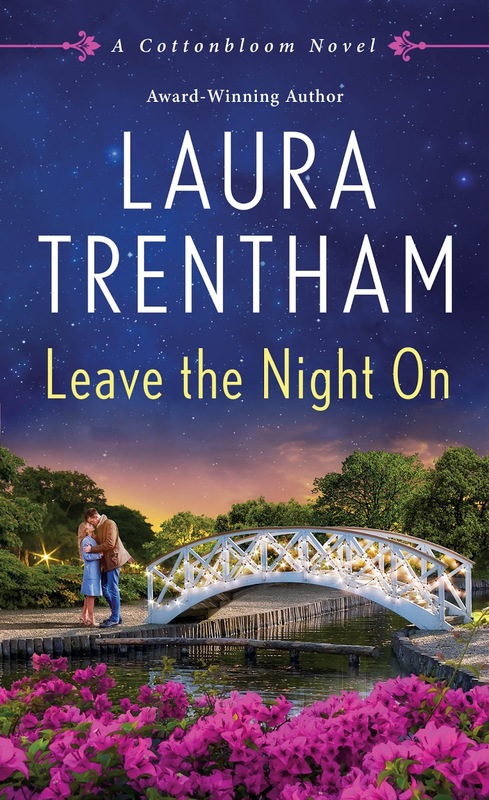 The youngest Abbott got his story told in Leave the Night On, and the latest release is his twin brother's story, one that twenty-eight-year-old Jackson shares with a very familiar face--that of twenty-five-year-old mechanic Willa Brown. For two years, Willa has worked side by side the three brothers at Abbott Brothers Garage and Restoration in Cottonbloom. She's taken what she learned from her father and she knows she's good at what she does. 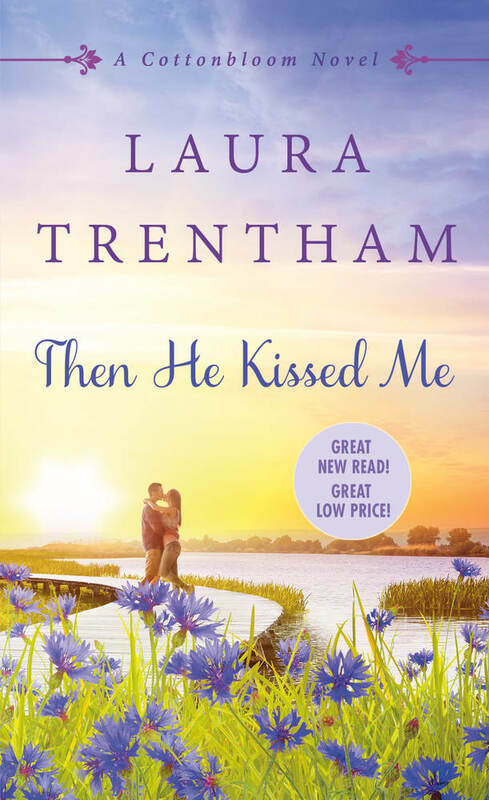 She also happens to be good at keeping her past secret, barely sharing more than what's necessary with the three men who welcomed her into the fold. While Mack and Wyatt see her as a little sister of sorts, it's only when Jackson whips off the cap Willa always has on her head that he realizes that she's very much female, and a beautiful one at that. 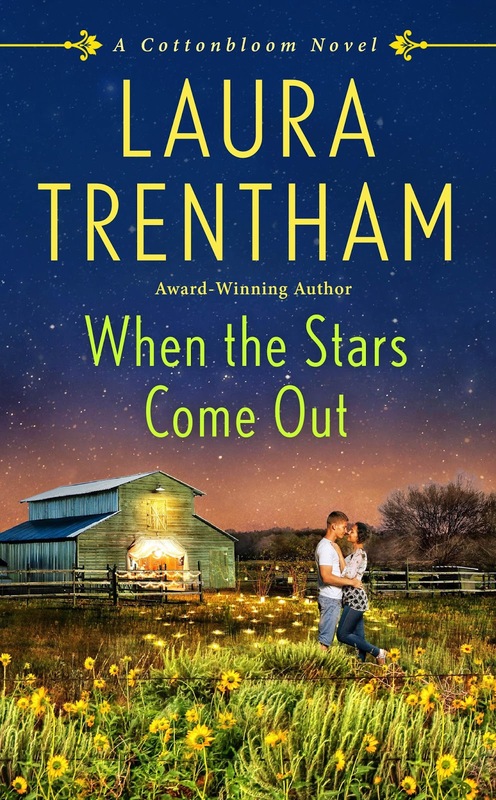 When he begins to suspect that she's planning on running from her life in Cottonbloom, Jackson makes it his mission to ensure that she stays with the garage...and with him. But it isn't just Willa's dark past that Jackson has to get a handle on. With the garage in limbo because of his oldest brother's threat to sell his portion of the business, Jackson, Wyatt, and Mack have to figure out their options before it's too late. When everything comes to a head, Jackson and Willa will have to choose to lean on each other for support or be pulled apart by their secrets. 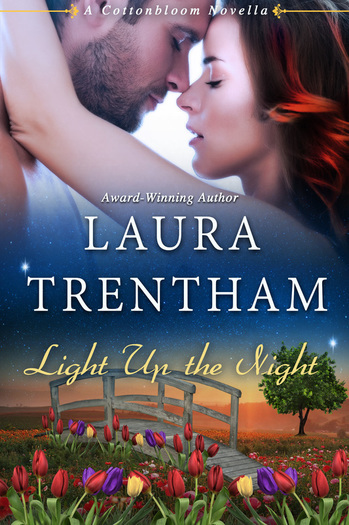 Learn more about Laura Trentham. 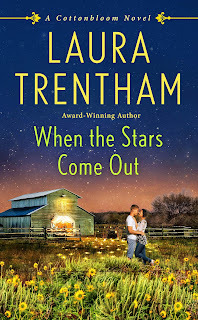 Pre-order When the Stars Come Out on Macmillan | Amazon | B&N | iBooks | Kobo.